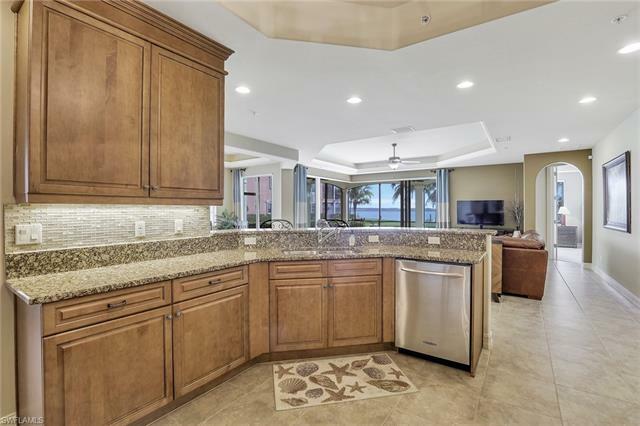 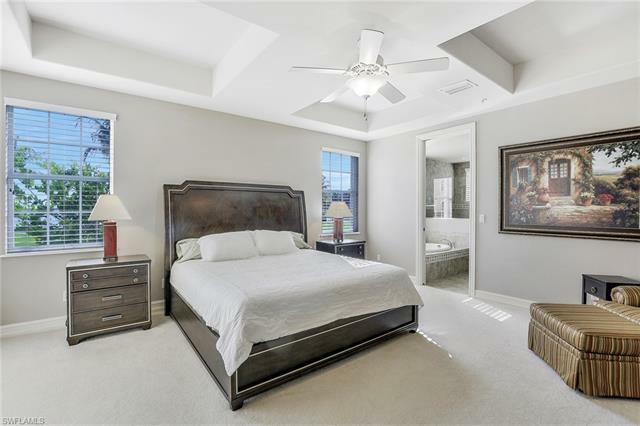 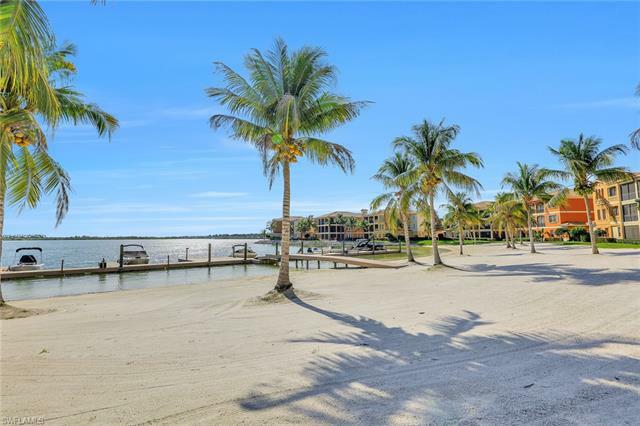 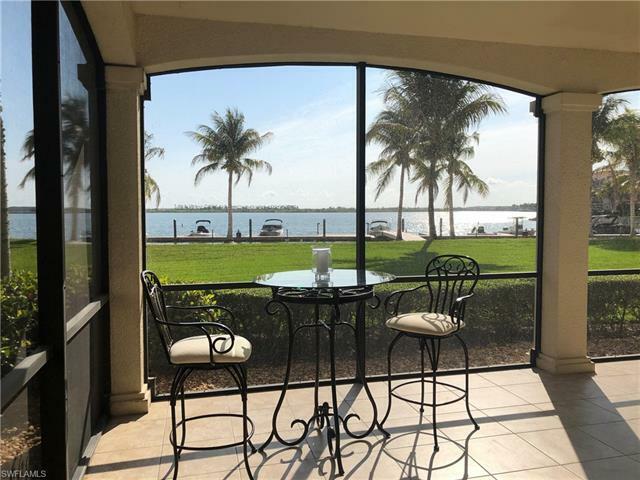 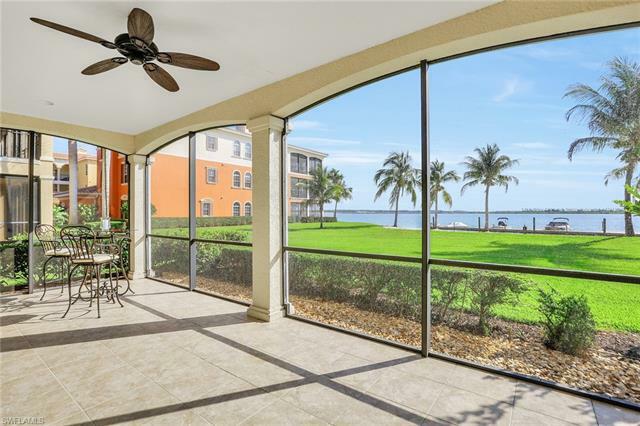 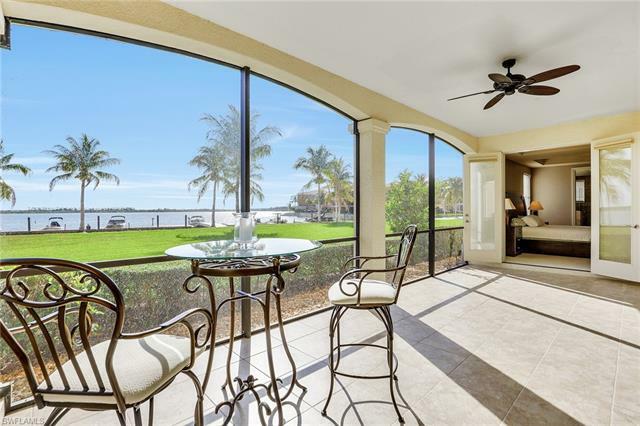 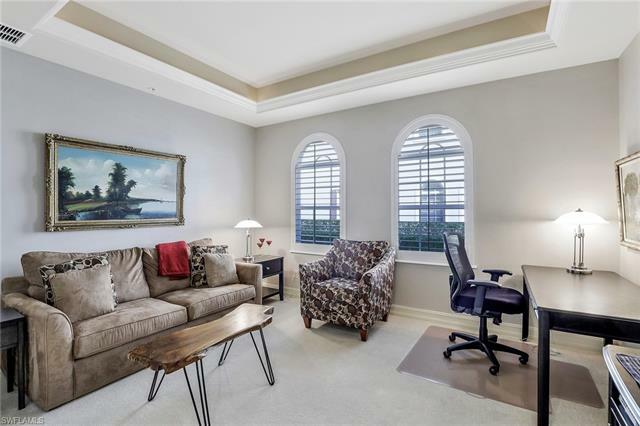 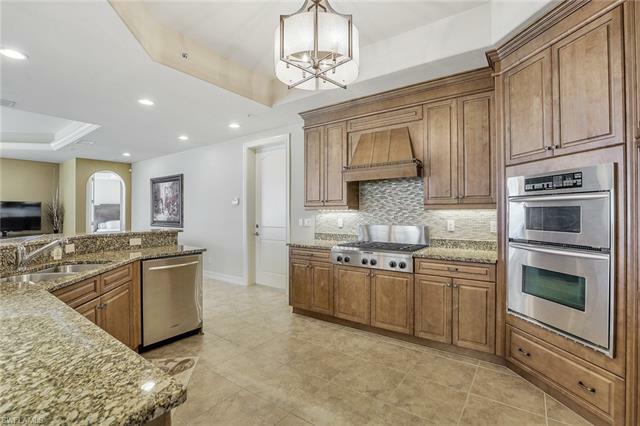 This fully-furnished Bellini condo is exquisite in every way, and features the finest luxury that resort style living offers with accompanying views of open water. 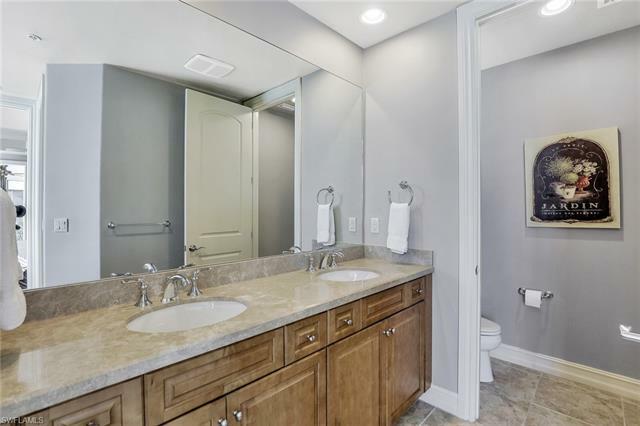 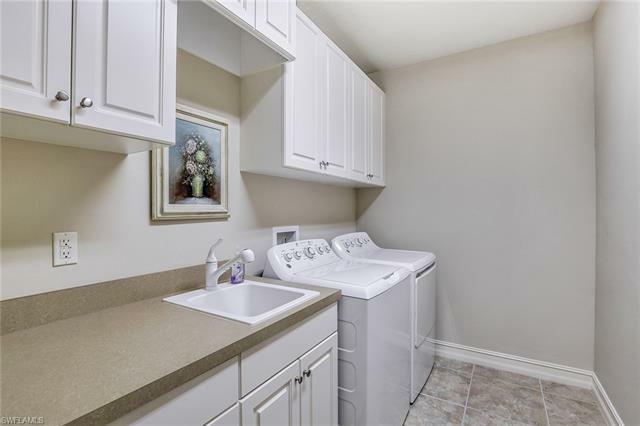 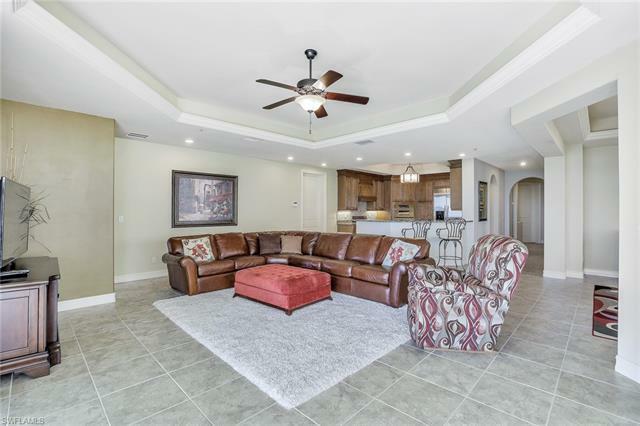 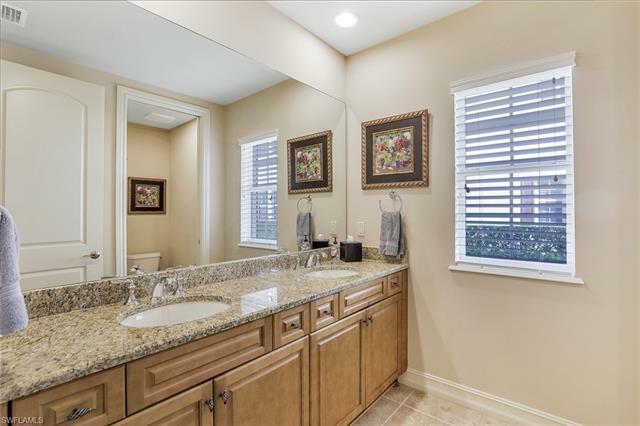 Spread over nearly 2,300 square feet, the living spaces are anchored by 2 bedrooms plus a den and 2 full baths with this most desirable floor plan. 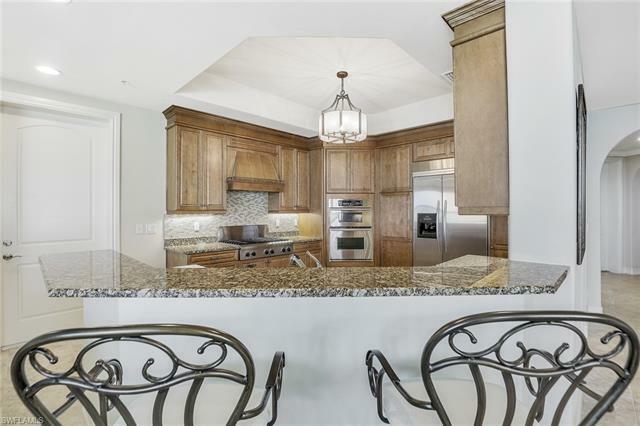 Upgrades and fine finishing touches are second to none in this luxury residence and include; custom lighting and window treatments; a gourmet kitchen with beautiful granite countertops and custom cabinetry; upgraded fixtures; large windows that allow plenty of natural light and views, and more. 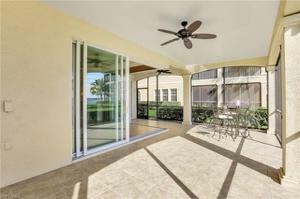 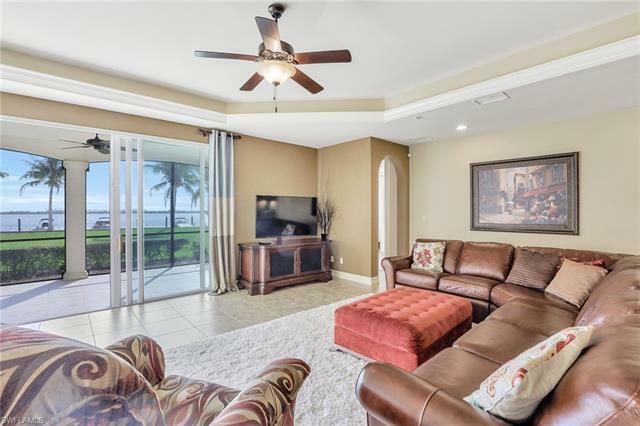 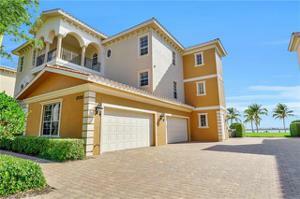 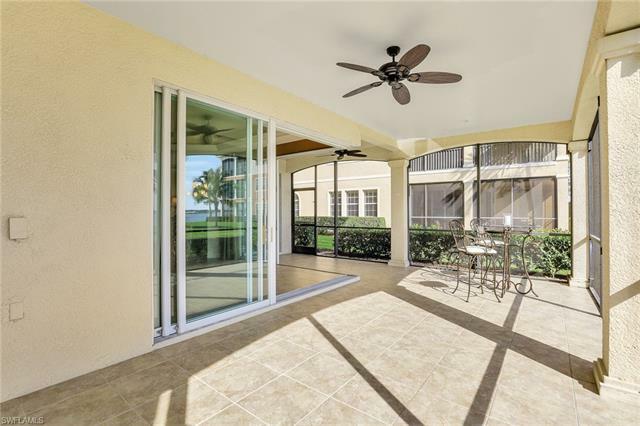 The lanai is large enough for entertainment and is centered by the sweeping views of Miromar's Lake Como. 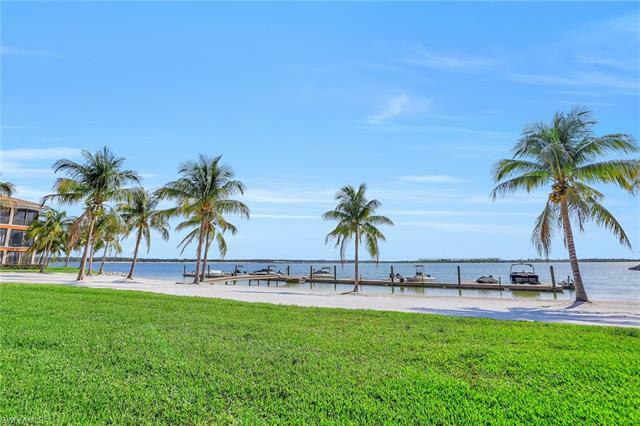 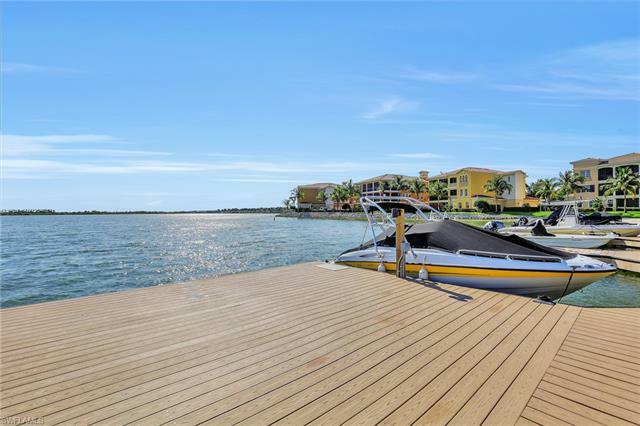 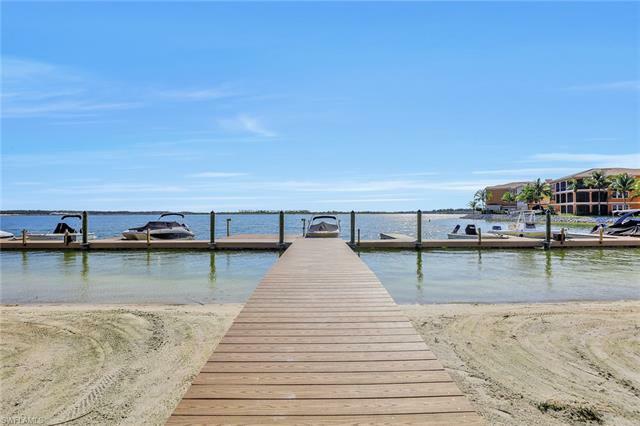 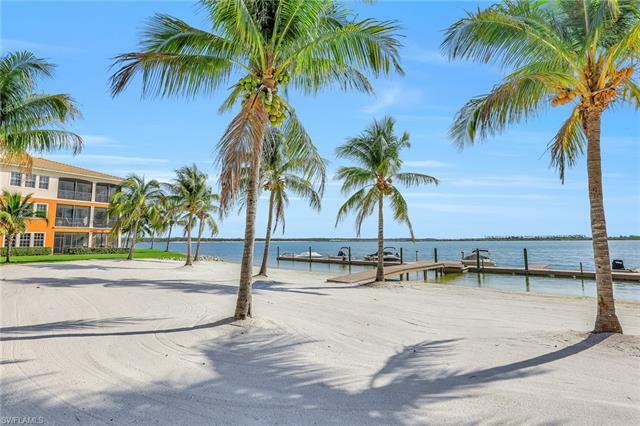 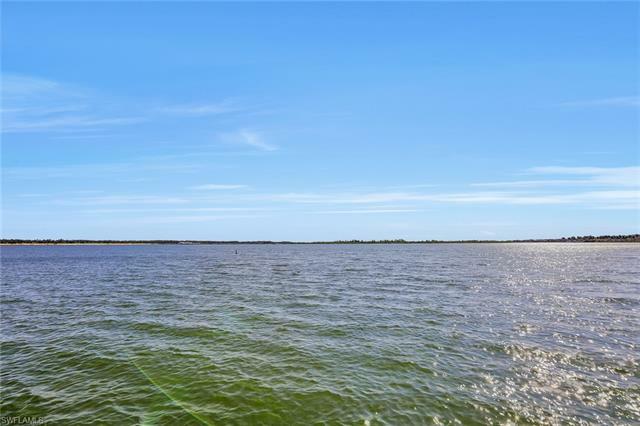 Miromar Lakes is masterfully designed around 700 acres of fresh water for boating featuring a stunning Clubhouse, Blue Water Beach Grill, a 10,000 sq. 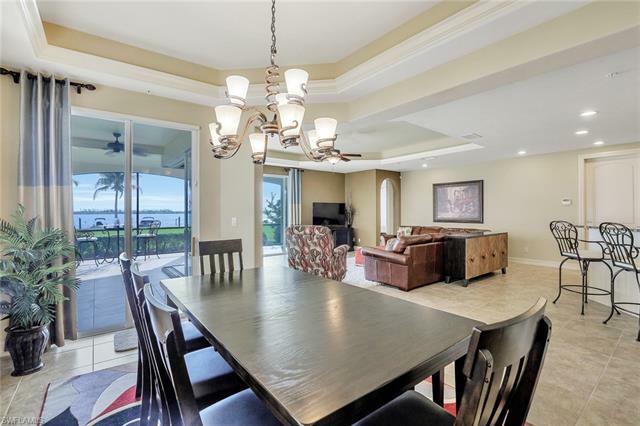 ft. infinity pool & spa, fitness center, tennis courts, European Spa & Salon, movie theatre, billiard table, card room, informal, formal and private dining, fishing, skiing & swimming, miles of beautiful white sandy beach with cabanas. 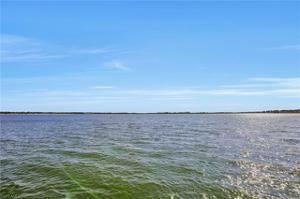 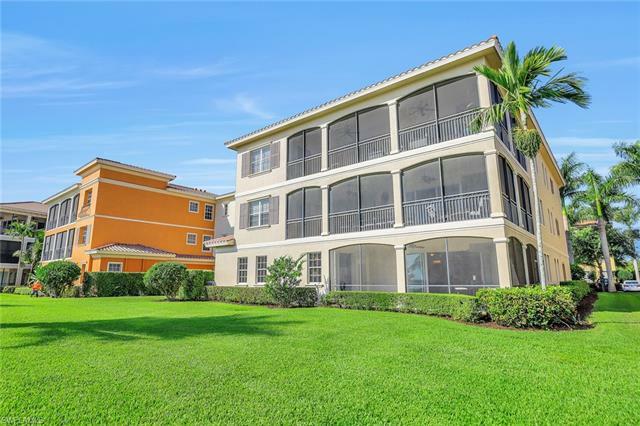 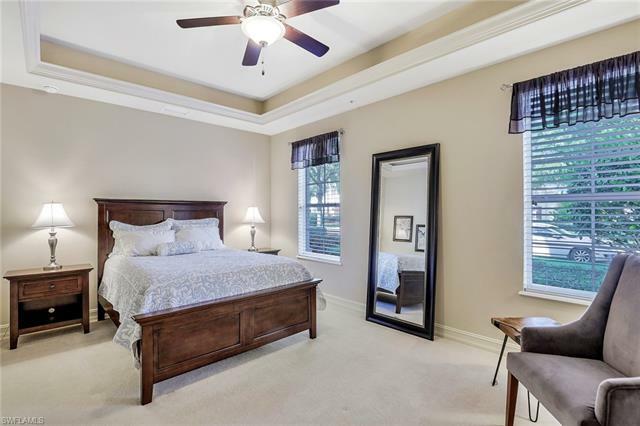 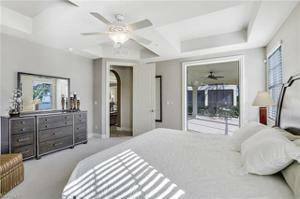 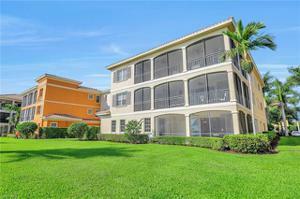 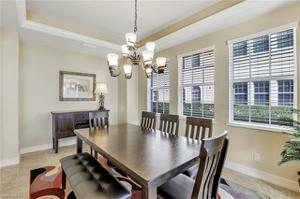 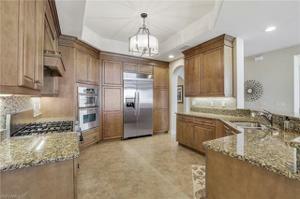 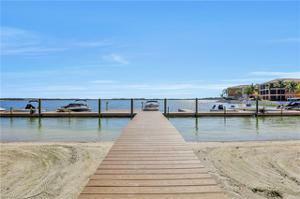 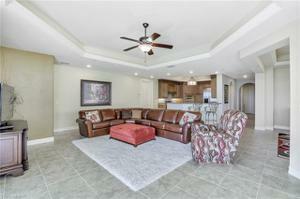 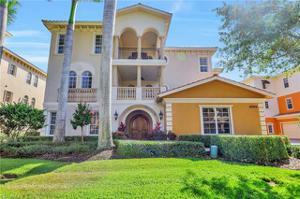 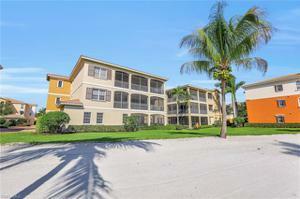 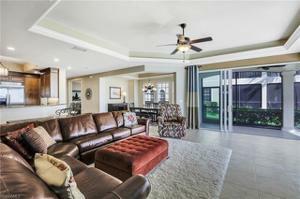 located close to RSW Airport and extensive shopping and entertainment options.